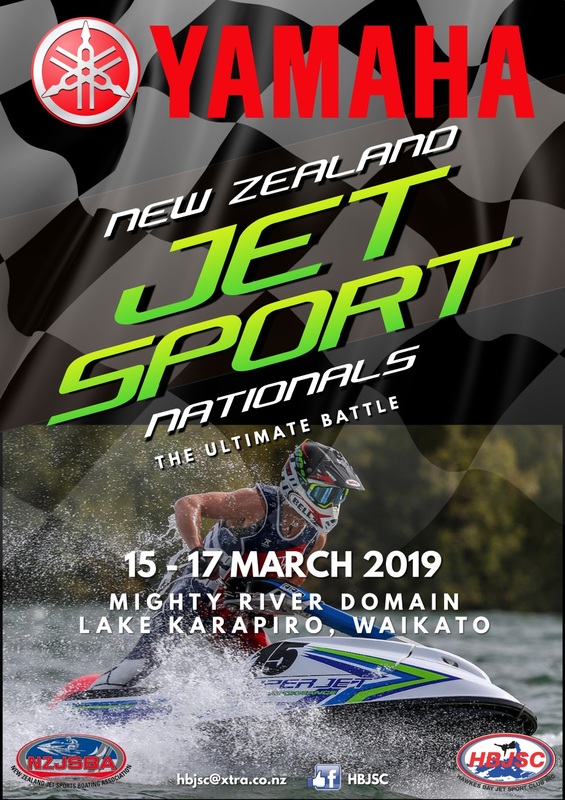 The HBJSC welcome you to the 2019 New Zealand Jet Sport Nationals. We would like to take this opportunity to thank our event sponsors and those sponsors who continue to support The Hawke’s Bay Jet Sports Club and the Sport of Personal Watercraft Racing. All entries must be received by the due date 1st March 2019. Should minimum entry numbers not be reached we will advise you of your options to enter other classes or forfeit your entry. All racing is to be held at Mighty River Domain, Lake Karapiro. All Novice and Veterans Classes will be run on Friday 15th March 2019, Expert/Elite classes will run Saturday 16th– Sunday 17th March 2018. There will be NO trailer or ski parking at the waters edge. Trailers are to be left in the designated areas. Skis will need to be clear of the waters edge and launched and recovered in the designated area before and after each race using a trolley or tote. The use of ATVs will be permitted for launching and recovery of competitor craft ONLY. Absolutely no recreational riding or racing. A speed limit of 20kph applies for all vehicles operating in the lake reserve. Absolutely no refueling near the Lake edge. Refueling is restricted to the pit area away from the waters edge. The use of easy-up style tents is permitted however they MUST be securely weighted or you will be asked to remove it from site to protect hired marquees from damaged caused by privately owned windblown tents. Covers/roofs MUST be taken off overnight in case of wind gusts. To support our sponsors, no signage can be erected or displayed on site without the prior consent of the HBJSC. This includes signage incorporated on tents and banners. If you have signage you wish to display outside your tent area please contact the HBJSC and advise advertising details prior to arriving to the event. Personal sponsorship on your ski and clothing is allowed. No leaflets or flyers are to be handed out to competitors and/or spectators without the prior consent of the HBJSC. Overnight security has been arranged for Friday and Saturday night to ensure the protection of any equipment you may choose to leave at the race venue. This deal is exclusively for NZ Jet Sports Boating Assoc. members. It is valid for bookings and travel from 3 November 2018 to 31 October 2019. It is not available for travel from 15 December to 15 January plus Easter including the Thursday before Good Friday and Tuesday after Easter Monday. You’ll save 10% off any of our passenger fares and 15% off both your passenger and vehicle fares if your booking includes a vehicle. It is valid for one-way and return trips and any vehicle type including motorbikes. You must present your NZ Jet Sports Boating Assoc. license upon check-in as proof of eligibility to Bluebridge staff. If not presented, the standard fare will be charged. Simply use promo code JETSPORTS when you book at www.bluebridge.co.nz or quote the promo code when you call 0800 844 844, 8am to 8pm, 7 days a week. Registration and Scrutineering will take place on Thursday 14th March 2019 from 4pm – 6pm at the race site or at the completion of racing on Friday 15th March 2019 for a limited time (due to NZJSBA AGM). If you cannot make these times you will need to arrange a suitable time with event manager or Race director PRIOR to the event. HBJSC plan to open the track for controlled look laps in the afternoon of Thursday 14th March, and late Friday pending time allowance. These will be strictly controlled by HBJSC and are NOT considered race practice… rather a chance to familiarize you with the track plan. All competitors are required to be on site a minimum 1 hour prior to riders briefing each day that they are racing unless stated by the Race Director. All riders MUST attend the official riders briefing on the day they are racing, no exceptions. Remember to carry your NZJSBA or international race license with you. You will need to present this to a HBJSC official at registration. We are finalizing prize giving ceremony now but can advise that it will include a full sit down catered meal. Additional tickets to the Prize Giving Ceremony for your crew and family will need to be pre purchased; Riders Prize giving ticket is included in Entry fee. No ticket = no entry to prize giving. We will advise final details of this soon. 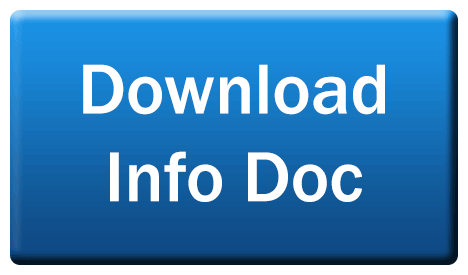 Please print clearly on all forms so we can clearly read your Name, Address, Phone and e-mail details. 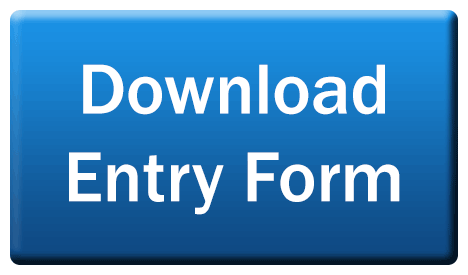 Once you have returned your entry to HBJSC, we will contact you via e-mail to confirm your entry and further details.